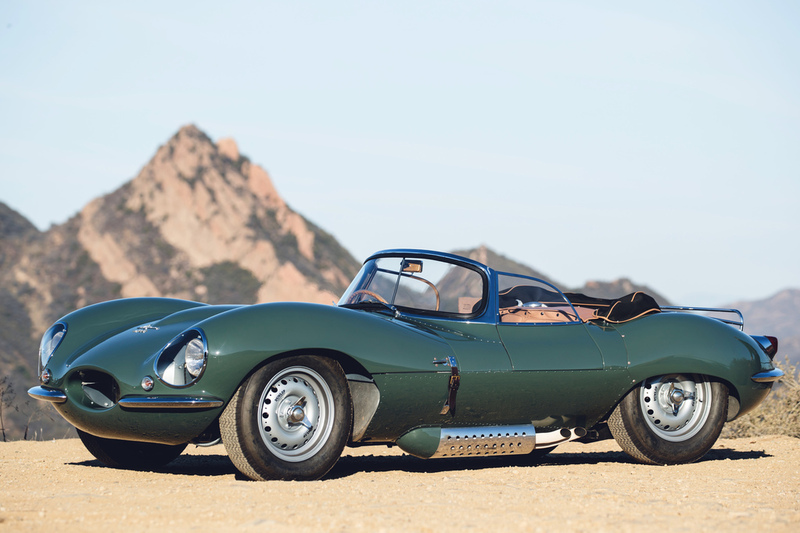 Jaguar Classic's 'Legends Continued' Jaguar XKSS has been nominated for 2017 Car of the Year by motoring magazine, Octane. 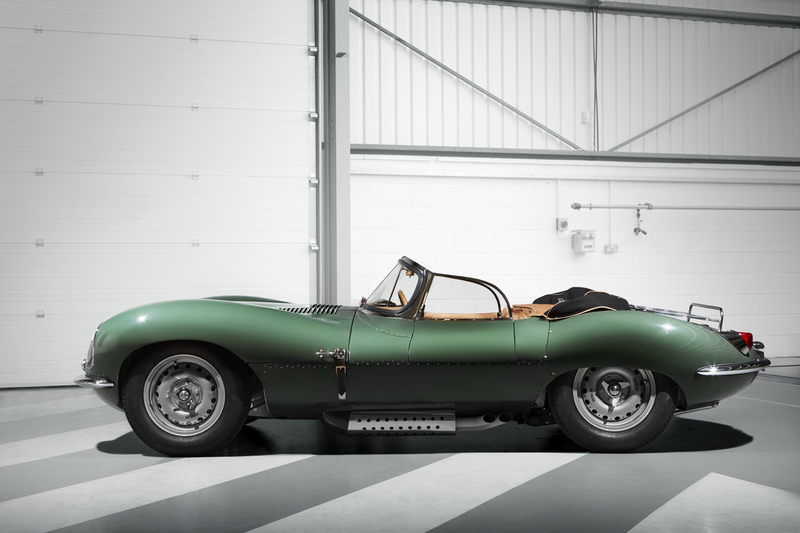 The award recognises the car that has made the biggest impression on the historic motoring world in the last 12 months. 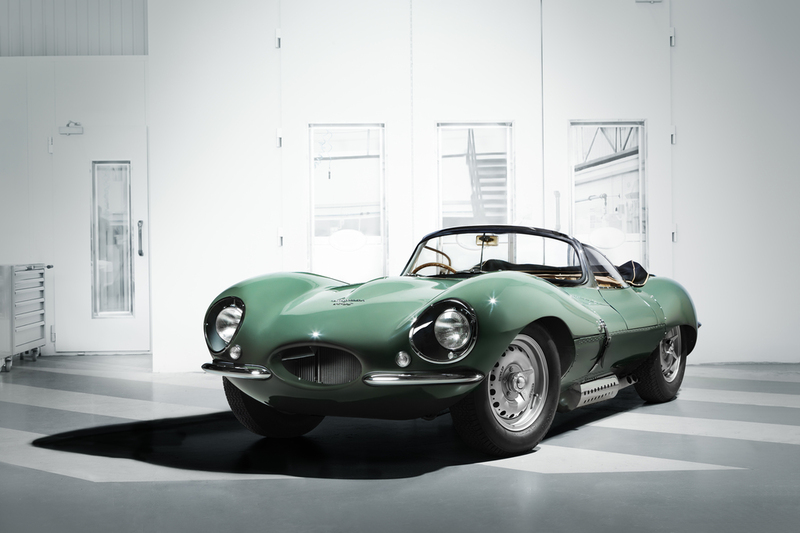 Previously known as the International Historic Motoring Awards, the ceremony is scheduled to take place on 16 November at the Underglobe, beneath London’s famous Globe Theatre. 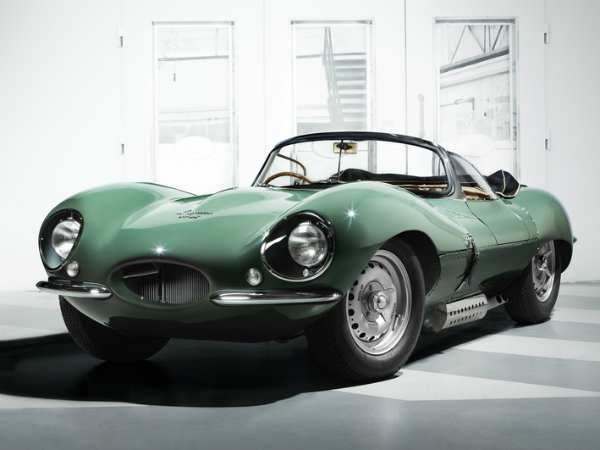 Click here to cast your vote for the stunning Jaguar XKSS by 27 October. 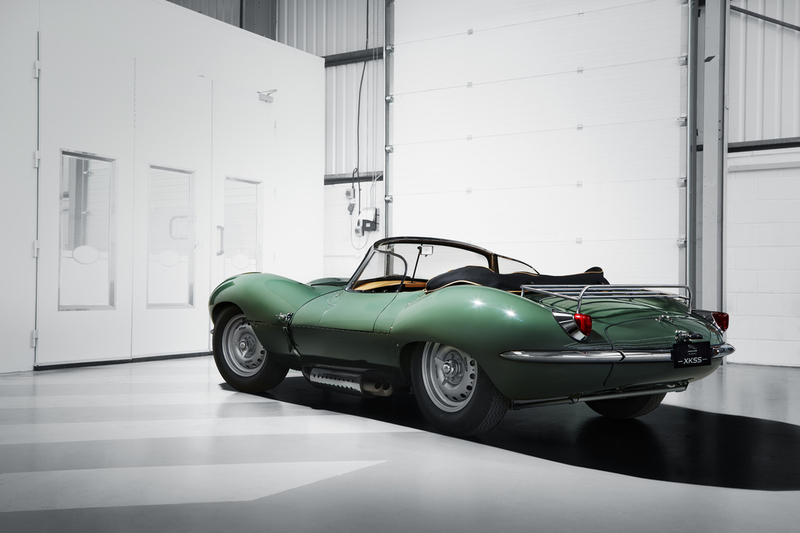 You can also enter a prize draw for an Octane goody bag worth £50.